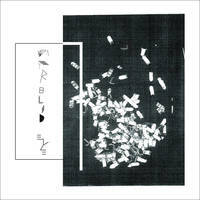 SLUGSALT RECORDS - Marbled Eye - EP II 7"
Marbled Eye - EP II 7"
This is the follow up EP to Marbled Eye's excellent debut tape. 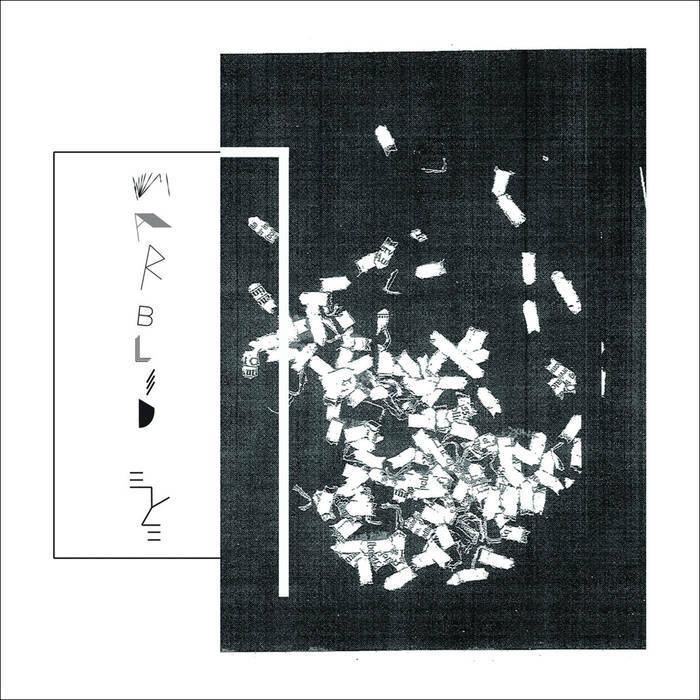 Marbled Eye are from Oakland, CA and play tightly-coiled, angular-post-punk. Pressing is split with between DIGITAL REGRESS and MELTERS from SF.